Chelsea manager Maurizio Sarri believes his club’s battle to curb racist incidents among their fanbase is a “fight against stupid people” following further allegations of racist chanting by fans during the 2-1 win at Watford on Boxing Day. A minority of the away end were reported to have shouted discriminatory remarks during the clash at Vicarage Road. Chelsea suspended four people from attending matches earlier this month while the club carries out an investigation into allegations Manchester City star Raheem Sterling was racially abused at Stamford Bridge. 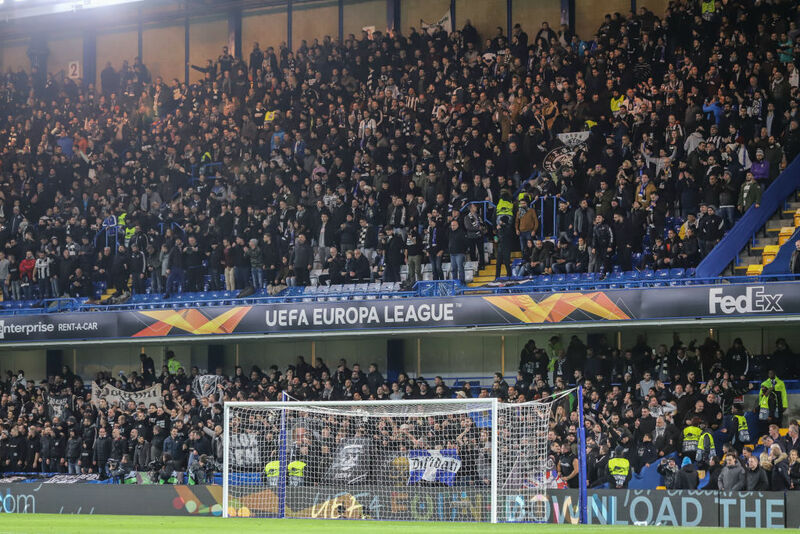 And just days later UEFA also opened an investigation into alleged anti-Semitic chanting during a Europa League game in Hungary. 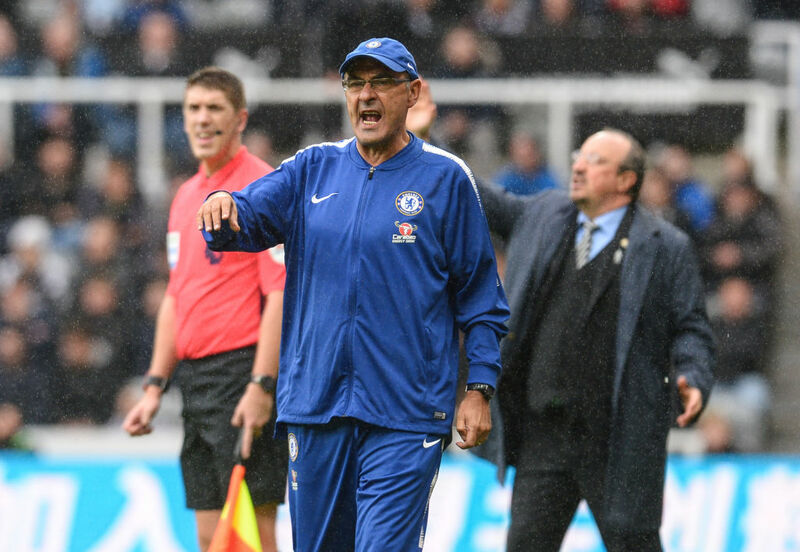 “First of all I want to speak with my club, second I don’t want to generalise because 99 percent (of) our fans are really wonderful,” replied Sarri when asked about the issue. “In every community, I think there are some stupids. Chelsea chairman Bruce Buck published an open letter to fans just over a week ago in which he blamed a “deeply unpleasant but vocal minority” for damaging the club’s image. “A deeply unpleasant but vocal minority which refuses to join us in the 21st century has shamed the great majority of our decent, well-behaved fans,” said Buck.